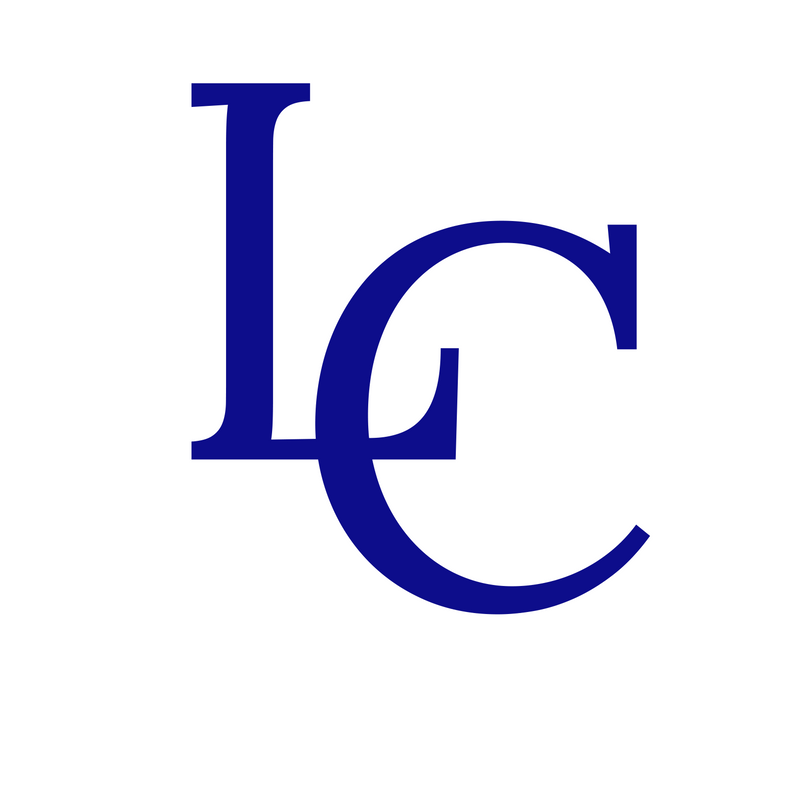 Welcome to the Lewis Central Elementary Online Scheduling System! DO NOT SCHEDULE THEM BACK TO BACK. Give yourself time to travel between buildings.